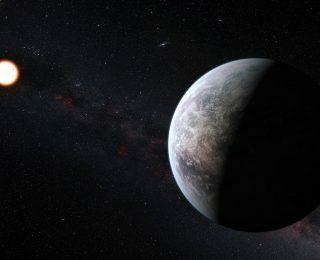 The planet K2-229 b surprises us with its unique abundances. While its composition is similar to that of Mercury, it is larger and closer to its star. 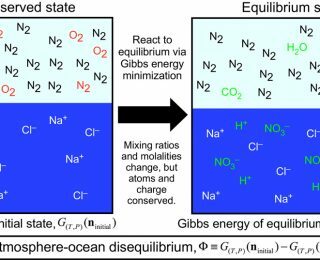 Investigating which species are out of equilibrium and therefore contributing to the available Gibbs energy, the authors find the disequilibrium in the Archean (about 4 to 2.5 billion years ago) is mostly contributed to the coexistence of CH4, N2, CO2, and liquid water. 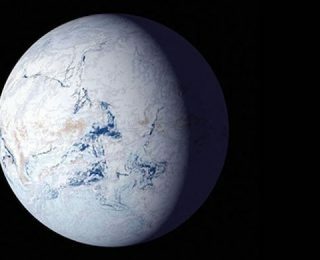 Methane continuously produced by early life is required to maintain the atmospheric concentration, as otherwise it would have been photodissociated in the upper atmosphere. 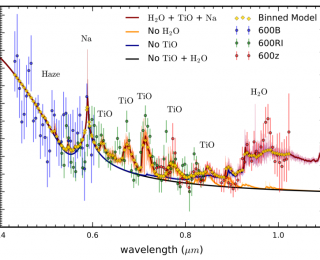 The authors of today’s paper announced an exciting news of finding titanium oxide (TiO) in the atmosphere of a hot Jupiter, WASP-19b. TiO is an inert material in our daily life, for example, people put it in the sunscreen to block ultraviolet (UV) radiation. But as a gas at high temperature (higher than about 2000 K), TiO and VO are extremely absorbent to visible and the near-infrared radiation. 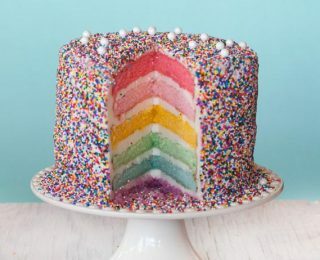 They act similarly to the ozone layer on Earth, causing the temperature inversion in the stratosphere, where temperature increases with altitude.